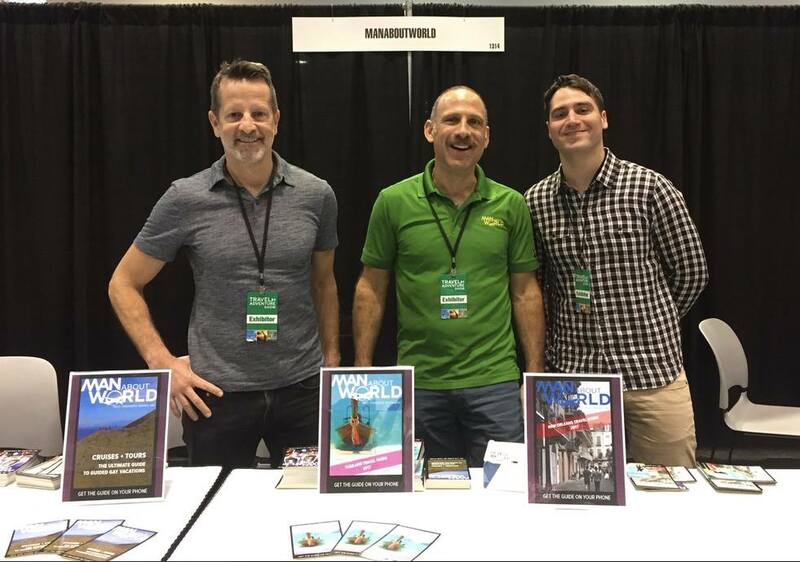 Meet the ManAboutWorld team at an LA travel show and pick up free stuff(!) at the Los Angeles Travel & Adventure Show February 18-19 at the Los Angeles Convention Center in downtown LA. 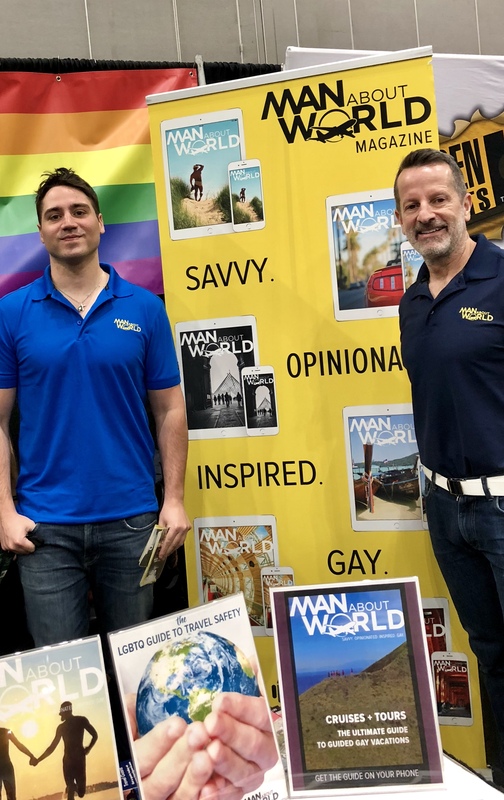 ManAboutWorld’s Ed Salvato will moderate a fun, information-packed LGBT travel panel at the Show on Sunday, February 19 at 2:45pm. 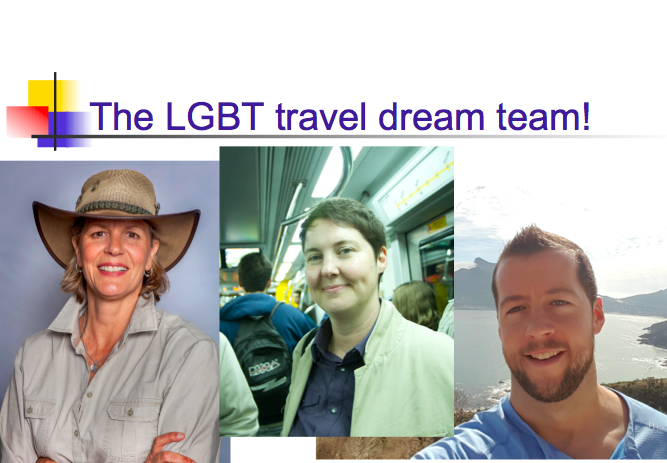 THE LGBT TRAVEL DREAM TEAM AT THE LA TRAVEL SHOW! All are welcome! 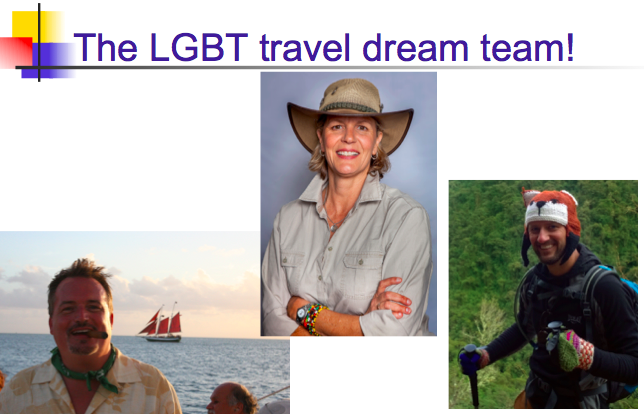 This session is designed for LGBT travelers as well as travel professionals interested in learning about trends, destinations, tours, cruises and events. All you need is an open mind and the passion to travel. 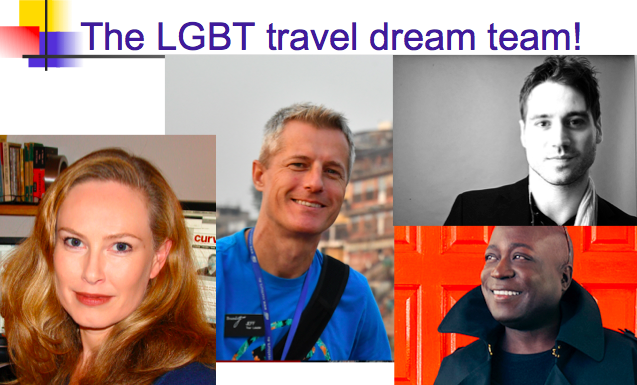 Join this interactive and informative panel with leading experts in gay, lesbian and LGBT family travel. Our moderator, ManAboutWorld’s Ed Salvato leads a very well-traveled group in a lively discussion touching on new cruises and tours, not-to-miss events and up-and-coming hot spots around the world. 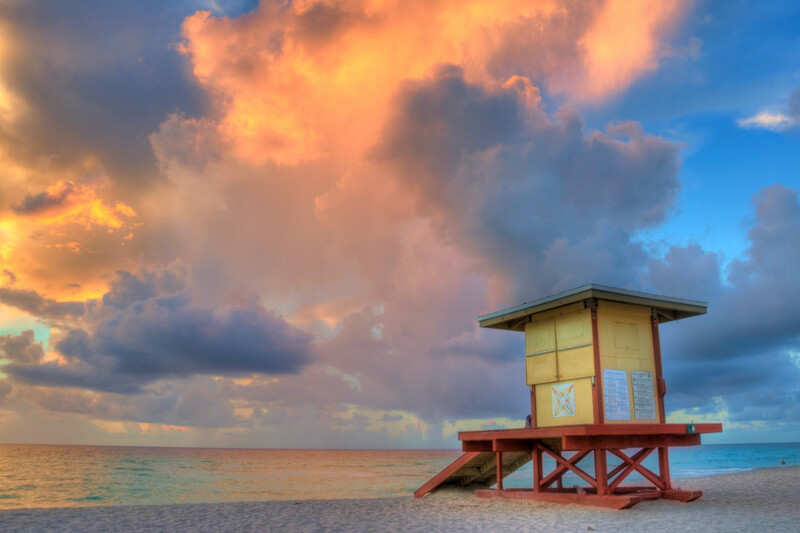 Come with your travel questions. 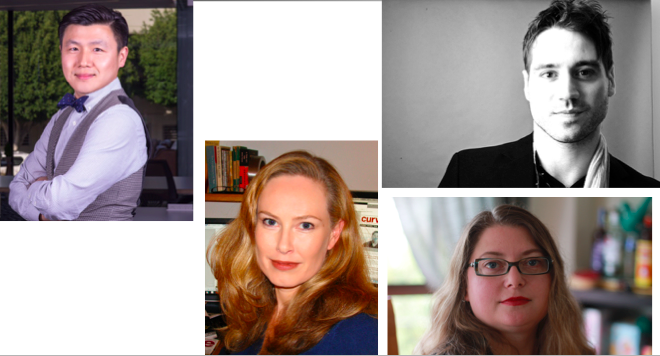 This is a session you won’t want to miss! Register here for a ticket and use promo code LGBT for FREE entrance! 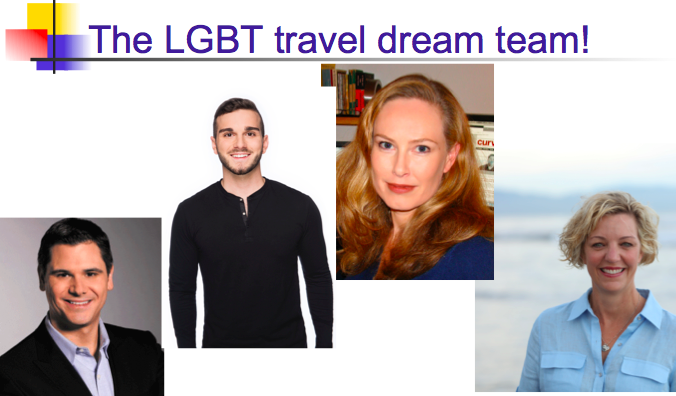 Travel experts include: Kelli Carpenter, co-founder, R Family Vacations; Merryn Johns, editor in chief, Curve Magazine; Jeff Guaracino, columnist, Windy City Times and Philly Gay news and Michael Rizzi, YouTube Content Creator.